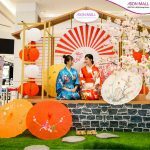 During this period, customers can find familiar images of traditional Full Moon Festival at AEON MALL Tan Phu Celadon with the decoration areas: the field, a buffalo with a little boy on his back, full moon cake, teapot, the banyan tree, lanterns, the Moon Lady and the Moon Man. 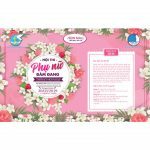 With every shopping bill worth from 3,000,000 VND: 01 Quick Shake Tupperware bottle. 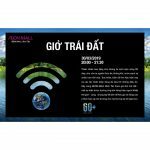 With every shopping bill worth from 6,000,000 VND: 01 Tupperware set including 2 bottles. 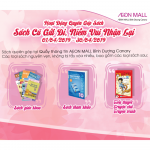 From 31st August to 24th September 2018, children coming to AEON MALL Tan Phu will have chance to join interesting traditional activities. They will learn how to make a lantern, draw on flat winnowing basket and paint statue. Specially, we will organize the Flat winnowing basket drawing contest. 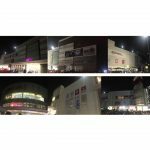 Every week, we choose the best 3 baskets which will be voted by AEON MALL Tan Phu Celadon fan page users to award 3 prize. The big prize is 01 scooter bike, and there will be 9 scooter bikes for 9 kids. 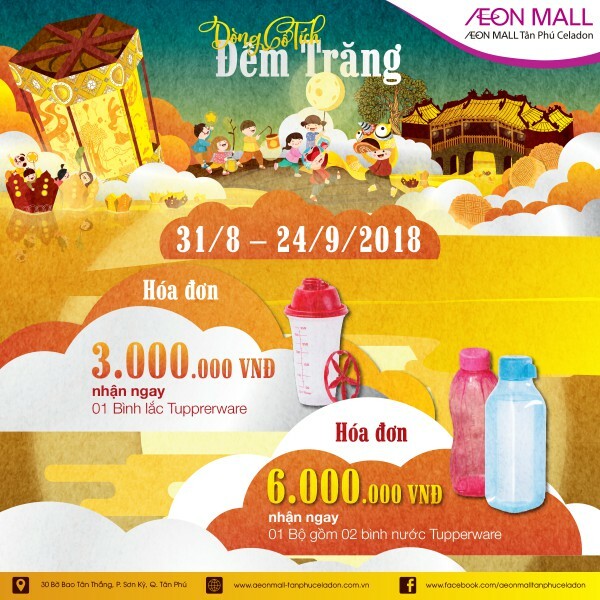 Let’s visit our official fan page at https://www.facebook.com/aeonmalltanphuceladon so that you can vote for your kid’s winnowing basket. And from 22nd to 24th September 2018, children can challenge themselves with the cake making class and bring home the delicious and lovely cakes. So what are you waiting for? Let’s mark your schedule to help your kids take part in these activities this occasion. 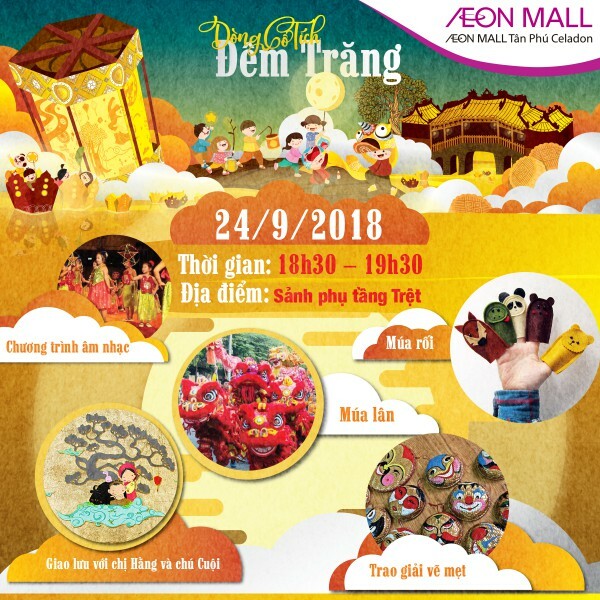 At the Full Moon Night (24th September 2018), from 6:30pm to 7:30pm, at AEON MALL Tan Phu Celadon, there will be many attractive performance prepared just for you: dance show, lion dance, puppet show, lantern parade, and the award ceremony of flat winnowing basket drawing contest. 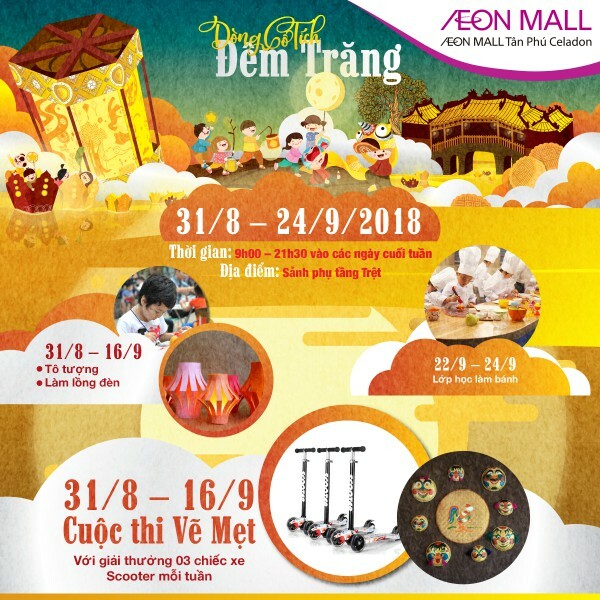 Let’s enjoy the exciting Full Moon Festival with your family and friends at AEON MALL Tan Phu Celadon!